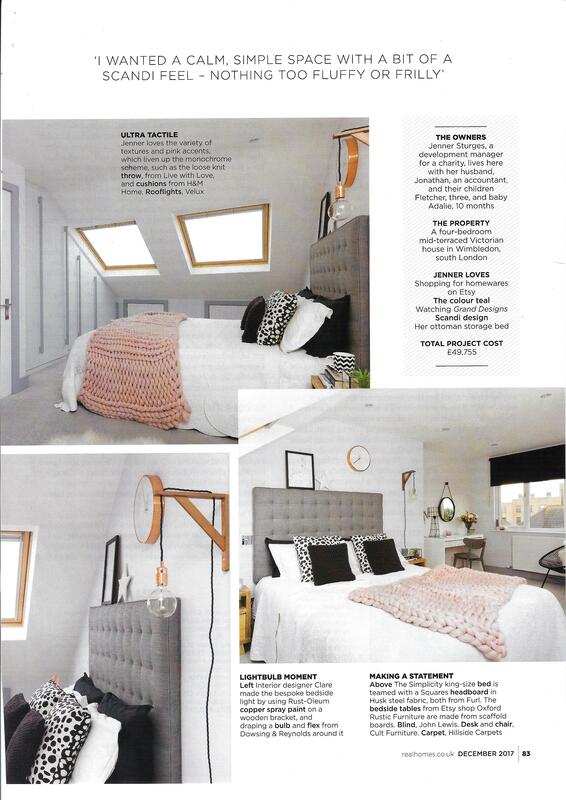 Our storage bed has been spotted in that magazine we all can’t keep our hands off – Real Homes. Jenner and Jonathan live in a four bedroom mid-terraced Victorian House in Wimbledon. And they recently bought one of our storage beds for their room. Just in case you missed it, here is the wonderful feature showcasing Jenner and Jonathan’s home including our Furl Storage Bed and Headboard. We just absolutely love the style of room and think that Jenner has done a fantastic job with the design. As I am sure you all know by now, we just love seeing images of our products in your homes. Particularly when they look as good as this! Scandi Design is all the craze right now, but it is really tricky to make it look homely. Well, this room could not look any more homely could it?! With the days getting darker earlier, I’m not sure that I would be able to help getting into bed super early if my bedroom looked like this one. How can i recreate this storage bed in my home? Jenner chose our Simplicity Bed, that has a whole 20cm of storage. That’s enough to fit cabin sized suitcases, tennis rackets, shoes, extra clothes and bedding – and a whole lot more of course. 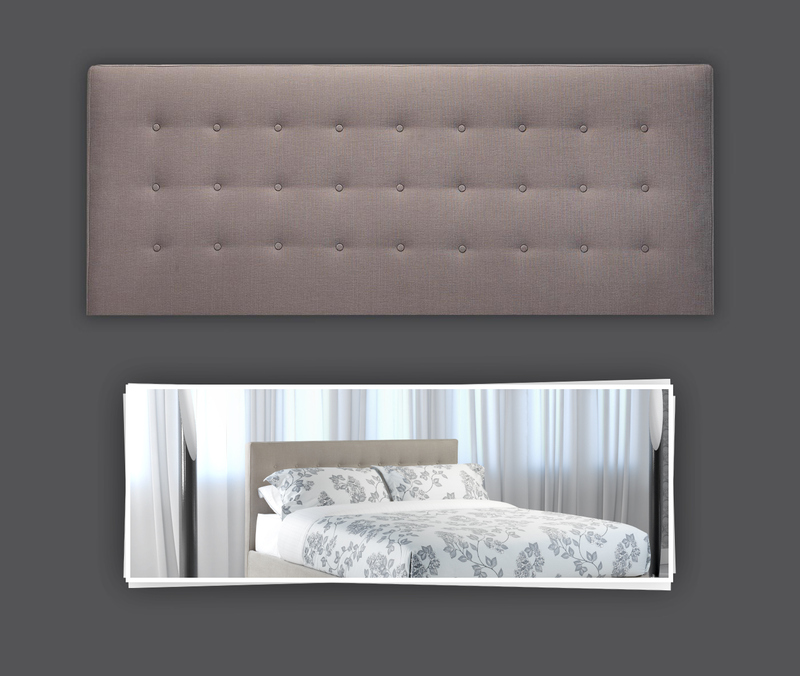 The headboard is our Squares 85cm Non-Integrated Headboard. This headboard at this height has to be wall mounted, but that saves as much space as possible in the room. The fabric on Jenner’s bed is Husk Steel. Husk has a range of relatively neutral colours, but the great thing about it is the slight texture. It is a composition of Linen, Cotton, Polyester and Viscose, extremely robust and has a combination of thread colours in each sample colour. In fact, it’s my favourite fabric – I have it on my bed too! Our buttons headboard is a nice alternative to our squares headboard if you fancy a change. Each one of our storage beds in made to order though, so if there is something you would like to tweak or change about Jenner’s bed, you can. Your storage bed can be your design, and will be made especially for you.